You disappeared in the quiet time! What does the rest of the world know about you? Who are you? When were you born? Why weren’t you born in your land? Their words called you poor. Your answer: “I am not poor. Who understands the concept of life? I do not worship racism. I find myself in all human beings. Believe in who I am. 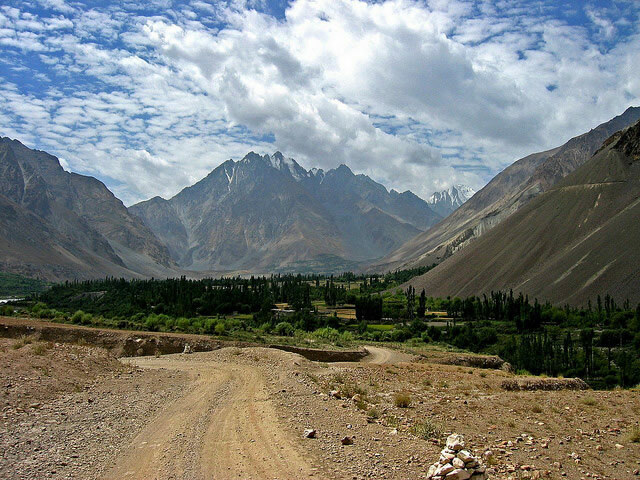 Photo of Hindu Kush by Matt Saunders. You are poor when you disregard your wealth, the riches in your hearth! You are blessed sister, may Allah be with you! Beautiful work, Nasima! Your last four lines are stunning.